The Boca Java Gourmet Black Tea collection includes: Authentic Chai Masala, Fancy Earl Grey, English Breakfast, as well as the Black Tea Gift Set and Tea Candies. 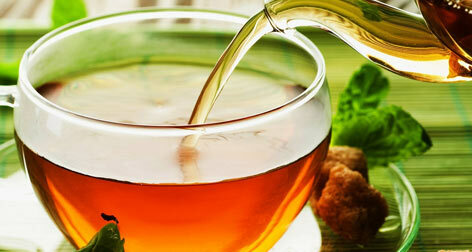 Black tea is a type of tea that is more oxidized than green and white teas. Black tea is generally stronger in flavor than the less oxidized teas. All bags of Boca Java Tea come with 18 tea pyramids.